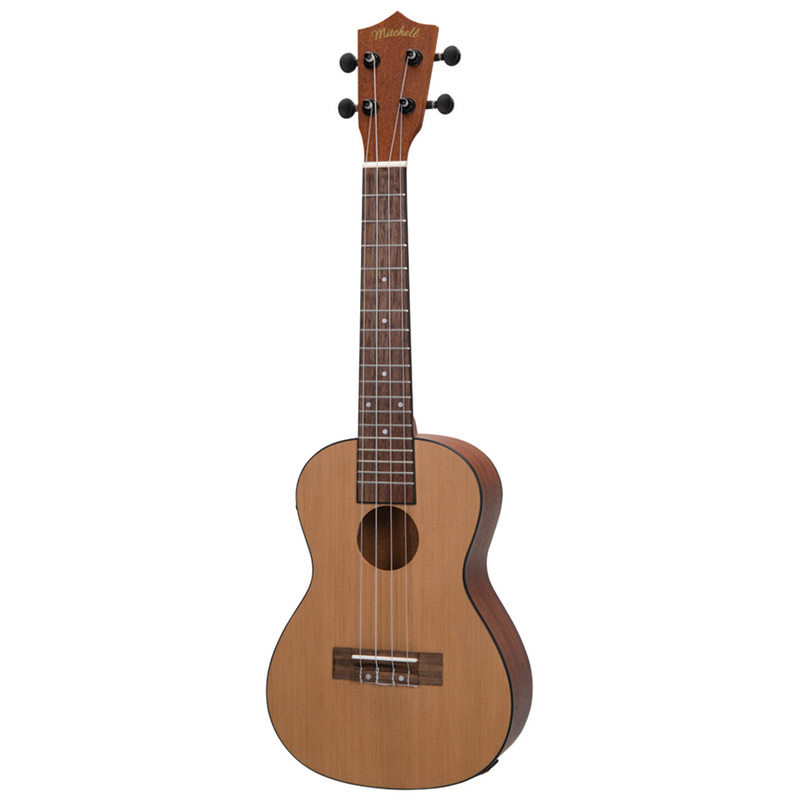 The Mitchell MU50SE Acoustic-Electric Concert Ukulele is ideal for adding a new voice to your existing string collection or as a step-up performance instrument — for bands or soloing. 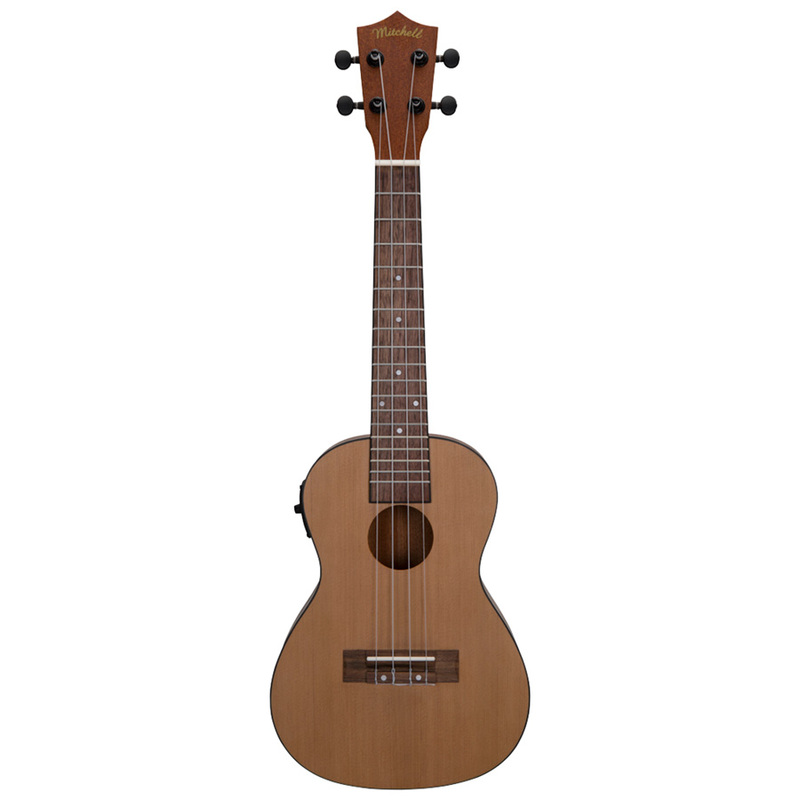 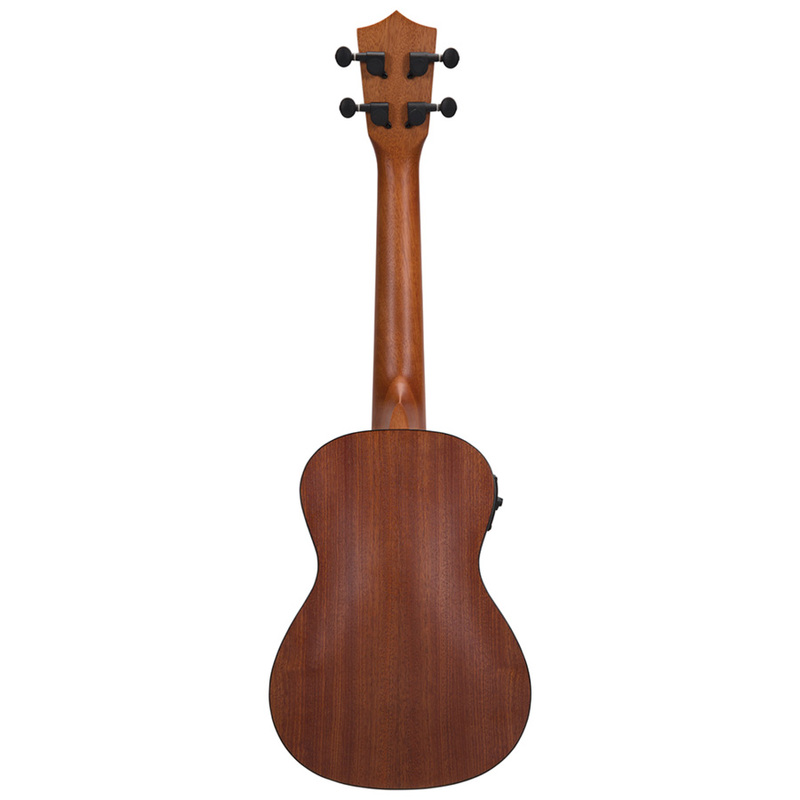 This gorgeously appointed ukulele features a solid cedar top and mahogany back and sides for an overall warm, round tone. 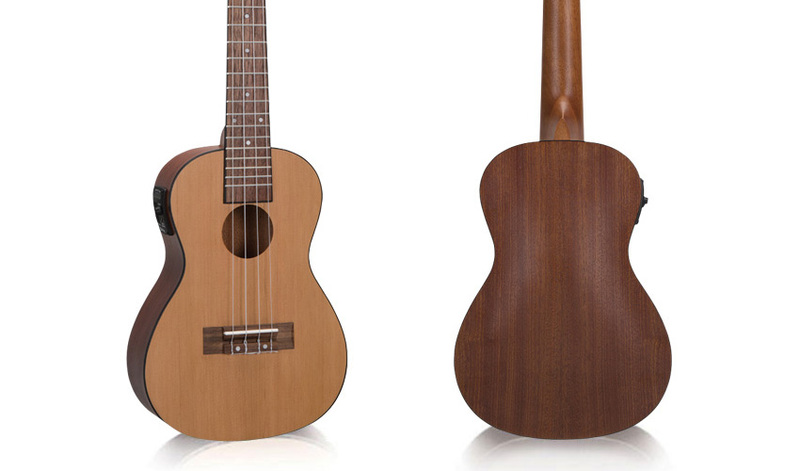 The arched back design offers plenty of volume and projection, making the MU50SE ideal for all types of music. 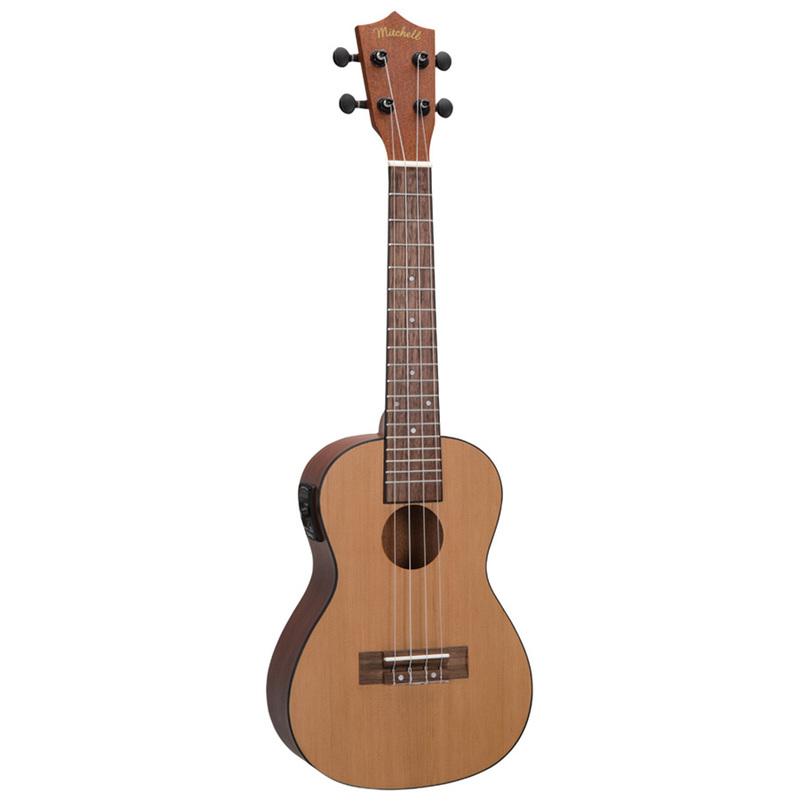 An electronic preamp features a tone-sculpting 3-band EQ that allows you to plug into any amp or mixer, while the built-in tuner lets you to tune your instrument on-the-fly so the music never has to stop.